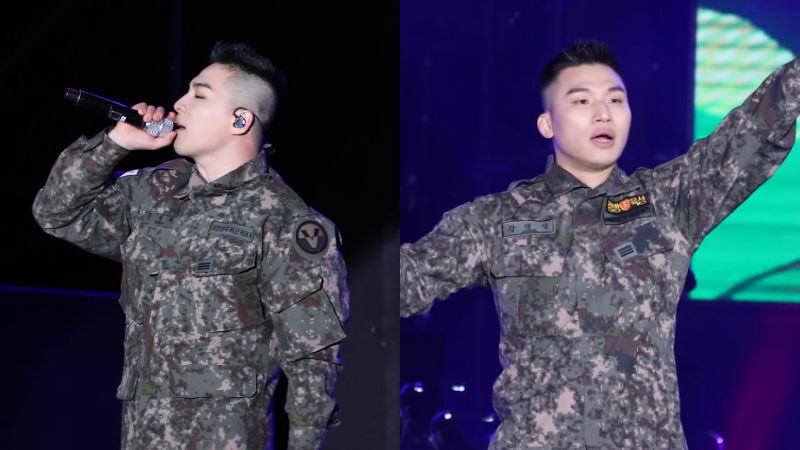 K-pop boy group BIGBANG's members TAEYANG and DAESUNG performed together for the first time in a while at a music festival last night.  On April 11, a music festival was held in Cheonan, Chungcheongnam-do to celebrate the 100th anniversary of the establishment of the Korean provisional government in Shanghai. On this day, TAEYANG and DAESUNG were invited as special guests. TAEYANG and DAESUNG had not gone on stage together in some time, but they boasted a great chemistry throughout the performance. They first took over the stage with their hit solo songs―'RINGA LINGA' and 'Look at Me, Gwisoon', and quickly elevated the audience's excitement. Then, TAEYANG and DAESUNG continued to excite the audience by performing BIGBANG's mega-hit songs 'BANG BANG BANG' and 'FANTASTIC BABY' together. Although the other members of BIGBANG were not there with them, they managed to fill the stage. It seemed their singing and dancing skills had not deteriorated even a single bit since their military enlistment. Meanwhile, both TAEYANG and DAESUNG are expected to complete their military service in December 2019.